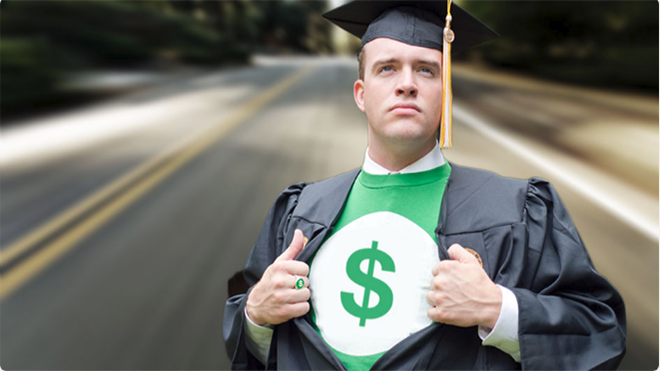 This module will help you understand the consequences of spending decisions while in college, and how financial attitudes and behaviors can contribute to your success as a student. The content of the course is personalized based on your survey responses regarding financial stress and spending habits. The course will cover budgeting, banking, credit, and more, while providing you with practical tools for real-world financial planning. Students are required to complete the entire course with a minimum grade of 80%.